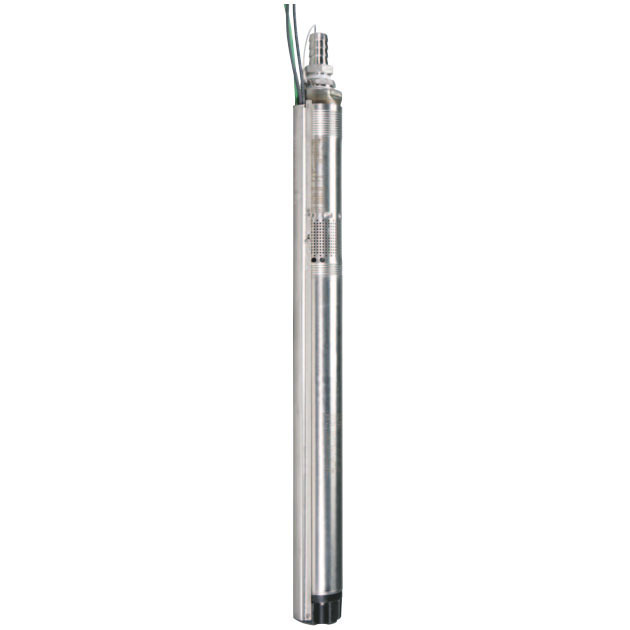 The Grundfos Redi Flo 3 Pump 12/2 Jacketed Teflon wire furnished in a pre-cut 200 foot length. Stranded copper conductor, 2-wire with ground. The construction of this pump cable exceeds the electrical and physical test parameters of UL standard 83 that covers deep well submersible pump cable. The individual insulated primary conductors have a .030″ insulation wall of FEP Fluoropolymer which meets the requirements of NEC article 310, table 310-13 for type “ZW” wire suitable for use in wet locations, at 90°C. The wall thickness specified by the NEC is only .020″ of FEP. 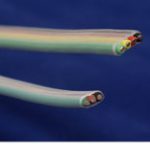 FEP insulated and jacketed cables are routinely used for control, instrumentation and low voltage power cables in mass transportation systems, critical warning for chemical plants, nuclear facilities and various utility installations. 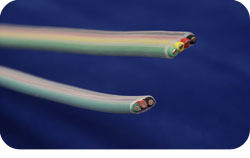 FEP Fluoropolymer insulated jacketed cables are able to pass the large scale IEEE-383 flammability tests. Additionally, these types of cables exhibit very high cut through and abrasion resistance, chemical resistance, and continuous service temperatures of 200°C per UL. Due to the physical and electrical characteristics of FEP Fluoropolymer the above noted pump cable should outlive the life expectancy of the pump to which it is attached. The overall jacket has a .035″ wall of FEP that is extremely abrasion resistant. Regarding the installation of jacketed cable in a Class 1, Division 1 Group C & D environment: as long as the installation is done in accordance with NEC article 500 methods, the jacketed cable will perform it’s function in a very safe manner. Working hard behind the scene to improve your Experience.